By Fay Vass, chief executive of the British Hedgehog Preservation Society. The argument in favour of hedgehogs could be won simply on their cuteness. However, there is far more about this amazing mammal that could swing the vote. Hedgehogs are the UK’s only spiny mammal, and are therefore impossible to confuse with anything else; they are also a wonderful example for teaching ecology and conservation, and crucially they are in serious need of our help. Threats to hedgehogs come mostly from us. We have altered our environment so dramatically that this once common animal risks drifting into memory. So we need all the exposure we can get to promote the hedgehog’s plight. We need people to become hedgehog champions through our Hedgehog Street campaign (run in partnership with the People’s Trust for Endangered Species). We need people to make holes in their garden fences so that hedgehogs can move through the environment. 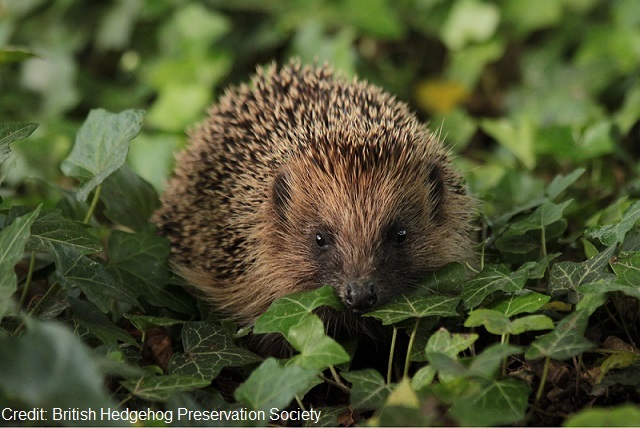 We need to ensure people start to garden with wildlife in mind – compost heaps, log piles, pollinator attracting plants – and to realise that what is good for hedgehogs is good for so much other wildlife too. The hedgehog is one of the first animals a child learns to recognise. They are a staple of children’s stories. Yet if we are not careful, children will soon be far more familiar with Sonic the Hedgehog than with the real animal. If a child has the chance to get close to a hedgehog – which they can do, hedgehogs have no fight or flight response – they are getting close to an amazing predator that is bigger than 99% of all the animals that have ever lived on this planet. They are looking into the eyes of an animal that is aware of them, lives alongside them and can lead them into a far deeper understanding of the complexities of the natural world. Once you start to help hedgehogs you are inevitably drawn into learning about the interconnectedness of life. I have been working on behalf of hedgehogs at the British Hedgehog Preservation Society for the last 20 years and in that time have developed a deep love for these remarkable creatures. It saddens me that we have lost over 30% of our urban and up to 75% of our rural hedgehogs since the turn of the century. A vote for the hedgehogs will make a difference, it will give us another opportunity to try and halt this tragic decline. 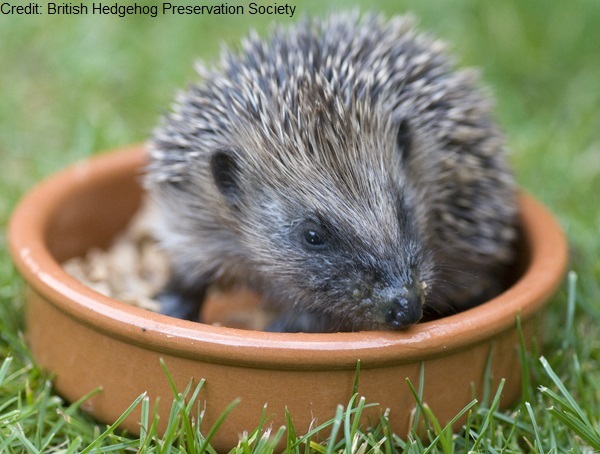 Find advice on helping hedgehogs.